This is Elizabeth King (or Lizzy), a Girl Guide in grade 10 with a mission. In summer of 2017, she attended Take Action Camp through Me to We and was inspired to make a difference in her community. 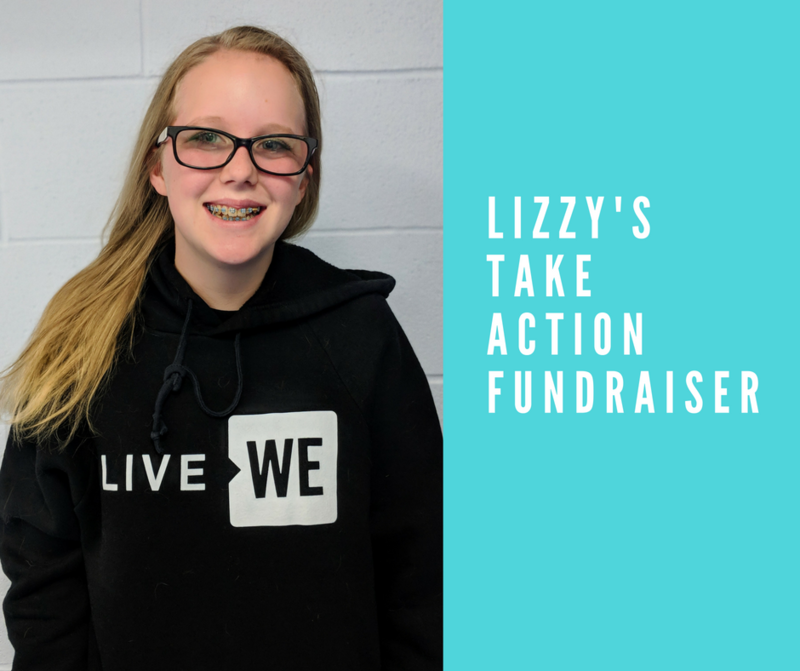 Currently, her sister Stephanie attends our ATSNAP (Active Teens Special Needs Activity Program) and Lizzy wants to raise funds to keep the program running to benefit teens with disabilities. Her passion to give back is amazing and we want you to help cultivate her belief that she can make a difference. Lizzy is selling Wilhauk’s Beef Jerky – Alberta’s Best Beef Jerky for her fundraiser and we are now taking orders! $5 from every $20 bag sold goes directly towards ATSNAP (Active Teens Special Needs Activity Program). Payment must be provided before order deadline to secure your order. With Cash – Try a piece of Alberta’s best beef jerky at Junior Boo presented by Suncor on October 27-28 from 10AM-6PM. Cash orders can be made at the registration table. With Email Money Transfer – complete the form below to receive instructions for email money transfer payments. Thank you for creating opportunities for our young people! Click here to learn more about Wilhauk’s Beef Jerky. Yes, I understand the below Terms & Conditions. And by checking this box, I am verifying that I am 18 years and older.